Even though spiders are scary and intimidating to many different people, they are an important contributor to the ecosystem. They are valuable predators as well as prey to many different animals. Spiders are everywhere and can live in many different conditions. This in turn, allows spiders to help humans in many ways that they do not realize. Pest control - Spiders help control the populations on many other household pests such as grasshoppers, aphids, cockroaches, and mosquitoes. Having the presence of spiders in the household allow owners to stay away from common expensive pesticides because spiders will consume most of the unwanted pests. Decease prevention - By limiting the population on unwanted pests around the household, spiders can actually decrease the risk of many common deceases that people can obtain. 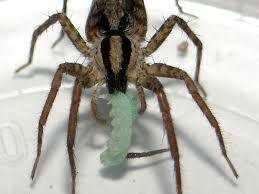 An example of this is when spiders consume mosquitoes, they are highly reducing the risk of spreading malaria. Consumption - This may sound abnormal, but many places in the world actually consume spiders in their diets. 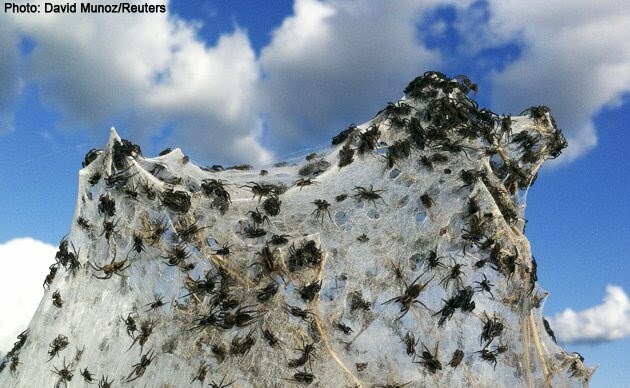 An example of this lye's in Cambodia where humans actually fry and consume spiders on a regular basis. Venom Uses - Scientists are currently researching the benefits of spider venom, which may prevent arthritis. Gardening - This kind of goes along with pest control, but many gardeners prefer spiders to be present in their gardens to reduce the population of unwanted insect scavenging through their gardens and ruining their crops. Spider Silk - Spider silk has proven to be one of the strongest natural materials. This is currently inspiring mechanical engineering to new heights.